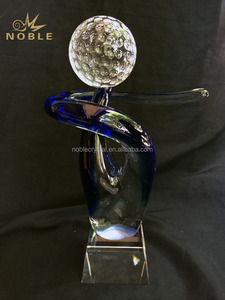 New design crystal trophy award crafts with engraved logo. We can custom make many crystal crafts. Please contact me for more details ! 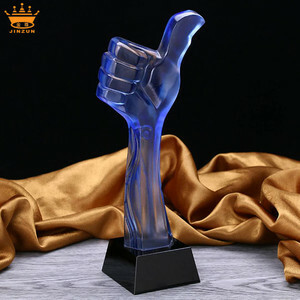 PRODUCT DESCRIPTION Item Name Custom blue crystal big thumb souvenir craft award trophy figure Item No. Shipment 1. The sample is transported by air. 2. A large quantity will be transported by sea. 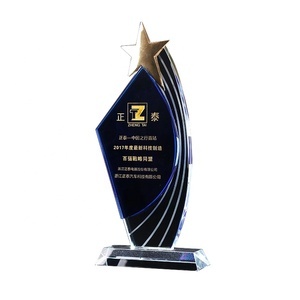 Crystal trophy can not only be a business gift, but also be best for prizes and souvenir. We won't start to make the products until you confirm the sample. If you need special packaging, please advise them when you place the order. We try our best effort to assist our clients to seize their business opportunities. Please contact with our sales and get the catalogue for your reference! 4 . 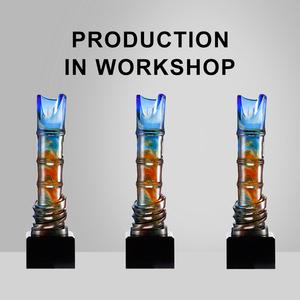 Please let us know the quantity and model number so that we can advise a production schedule. 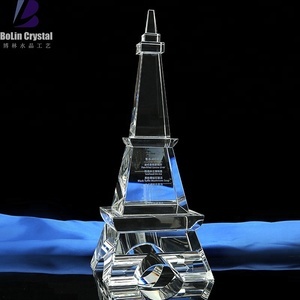 Alibaba.com offers 15,324 award crystal crafts products. About 87% of these are crystal crafts, 2% are glass crafts, and 1% are sculptures. 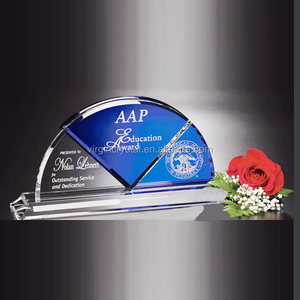 A wide variety of award crystal crafts options are available to you, such as crystal, glass. You can also choose from model, figurine. As well as from art & collectible, home decoration, and souvenir. And whether award crystal crafts is sports, tv & movie character, or fairy. 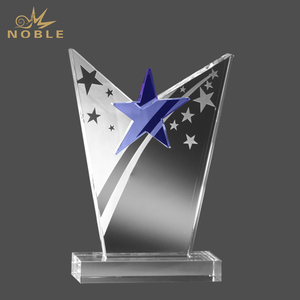 There are 15,255 award crystal crafts suppliers, mainly located in Asia. 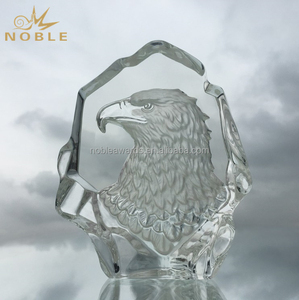 The top supplying countries are China (Mainland), Hong Kong, and Singapore, which supply 99%, 1%, and 1% of award crystal crafts respectively. 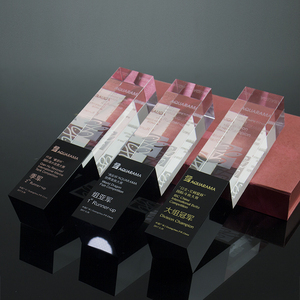 Award crystal crafts products are most popular in North America, Domestic Market, and Mid East. You can ensure product safety by selecting from certified suppliers, including 1,133 with ISO9001, 392 with Other, and 106 with BSCI certification.